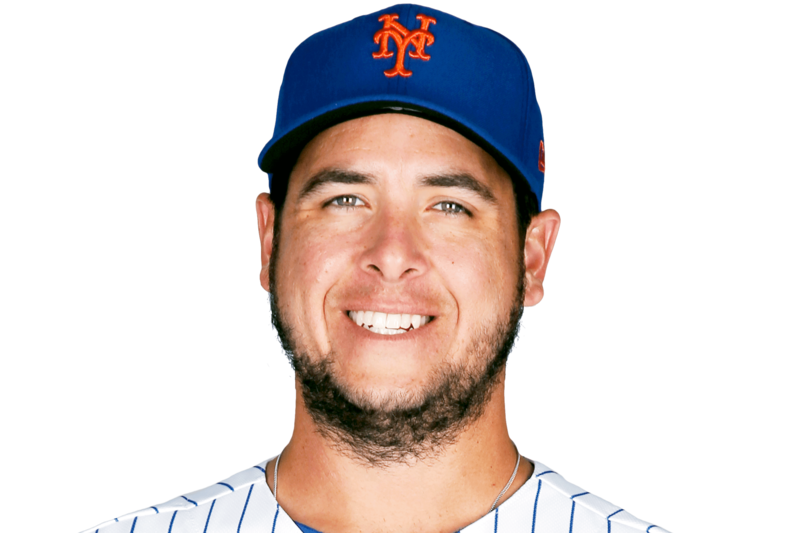 SUN, APRIL 21, 2019 - Swarzak notched his third save in a win over the Angels on Saturday, giving up a solo home run and also recording a strikeout over an inning. Swarzak saw Albert Pujols take him deep for a 436-foot solo shot to right that made things interesting in the ninth, but he was able to ultimately escape with the save. The veteran reliever has now given up a solo homers in back-to-back appearances after not allowing the ball to leave the yard in his first six trips to the mound this season. However, he seemingly remains manager Scott Servais' top right-handed ninth-inning option during Hunter Strickland's (lat) ongoing absence.